A disciple of Jesus is a reflection of God in the world. When Jesus talked about discipleship, it was an all-in kind of thing. We don’t have to be perfect to be Jesus’ disciple, but we do have to know what we are signing up for and be willing to submit all areas of life to God. As Jesus discipled people, he expected that their discipleship would touch all aspects of their life, relationships, and even society as a whole. A real disciple needs to embrace and be growing in all the dimensions of discipleship. We can’t be 3⁄4 of a disciple, picking and choosing, for a disciple when fully trained is like his or her teacher: Jesus (Luke 6:40). True discipleship is holistic: we can’t be content to be growing in some areas and lacking in other areas. As we’ve considered the nature of discipleship, Bob Logan and Chuck Ridley have created this diagram to represent the 8 dimensions of a disciple. As Jesus became incarnate and lived among us, these are the ways we see him living. 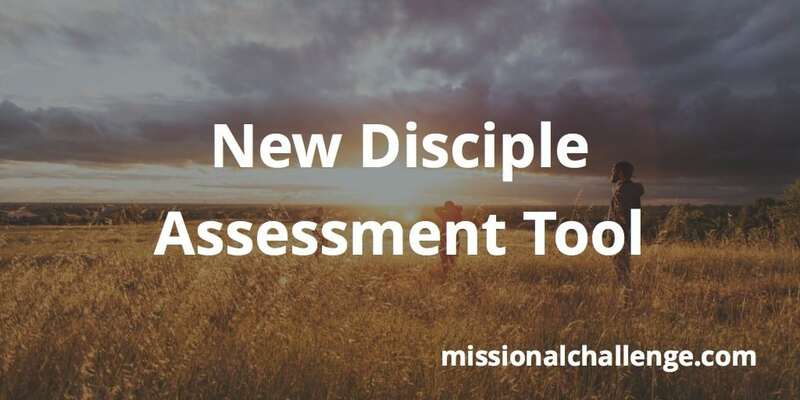 The Disciple Assessment tool provides a snapshot of where you are in these 8 dimensions. 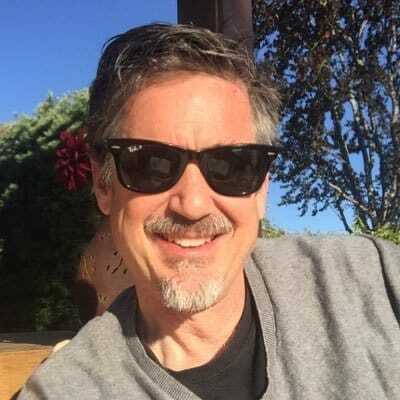 Your view along with the perspective of friends, family, spiritual leaders and those you are influencing to follow Jesus will give you comprehensive feedback on your progress as a disciple.